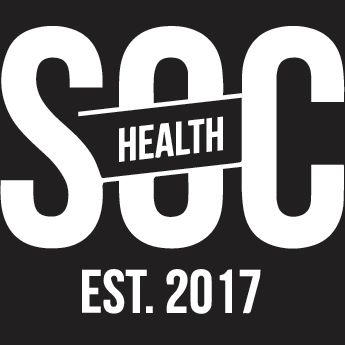 Established in 2017, HealthSoc is a supportive community for students of the Health Science degree. We run social events and offer academic support throughout the year, and are more than happy to listen to any ideas or issues you might have about the degree, or about your wellbeing in general. As a club we want to give Health Science students the encouragement to engage with university life and with other students studying Health Science! We’ve got some exciting events coming up for you guys. During study break we’re running a movie night on Tuesday 5 June, book the evening off in your calendar now. Come along to the living room next to UBS with your favourite blanket and gold coin donation to enjoy free pizza and popcorn, socialise and take your mind off upcoming exams for a few hours. We would love to connect with more Health Science students, but please bring your friends too, everyone is welcome. In term 3 we are planning a quiz night. Keep an eye on our social media platforms for more information coming soon. 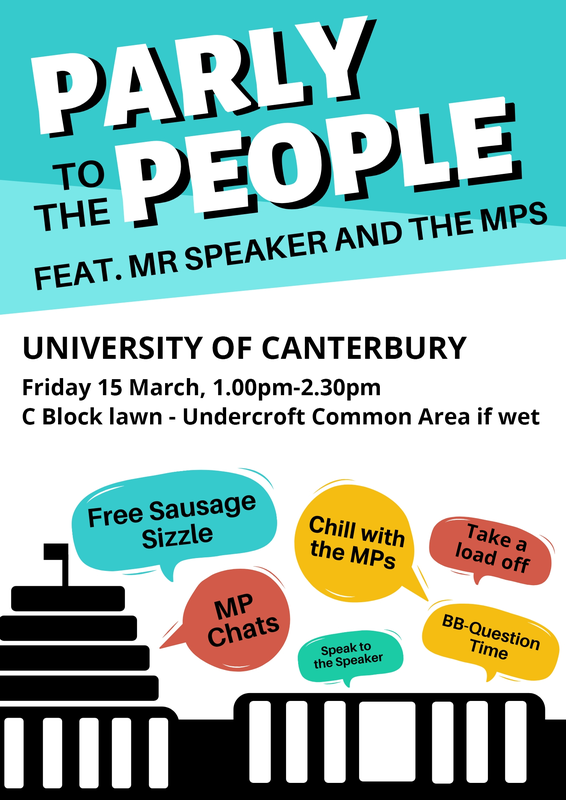 Speaking of social media, check out our Facebook page – HealthSoc Canterbury, where you can sign up at same time! And for news about upcoming events, health news, study tips, and plenty of positivity be sure to follow our HealthSoc Canterbury Instagram as well. We look forward to getting to know you this year.